Weber State University students and faculty gathered on April 5 in Lindquist Hall to learn about the health of the Great Salt Lake from guest speaker Brian Nicholson, senior project manager at Martin and Nicholson Environmental Consultants. The final presenter for the Great Salt Lake Science and Society Brown Bag Seminar Series, Nicholson spoke about the costs of declining lake levels in Utah. 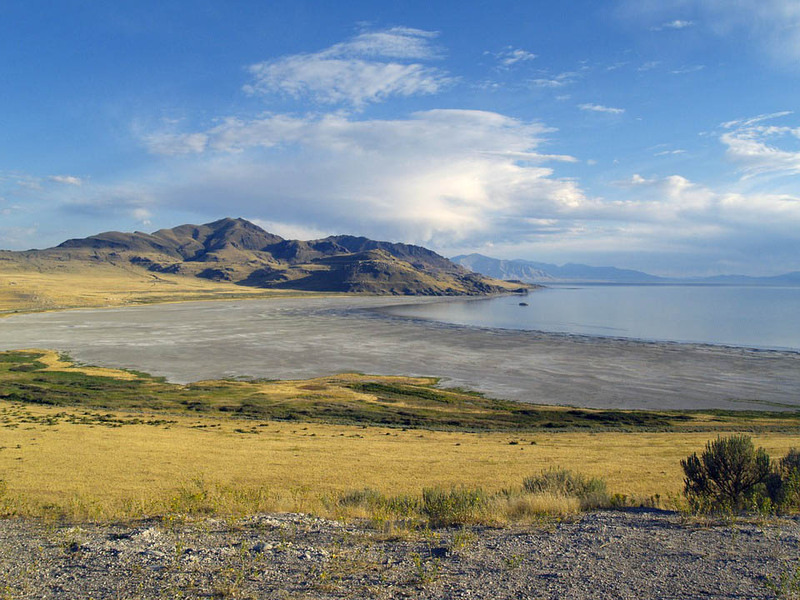 “The seminar series each week has had different experts on the Great Salt Lake in various areas, so it’s good to inform students based off of their studies,” Associate Professor Carla Trentelman said. According to the GSL Advisory Council, the lake’s current health is relatively stable, but a number of environmental pressures looming on the horizon could degrade its condition. The three highest-priority stresses to GSL ecosystems are reduced lake levels, increased phragmites and additional permanent loss of alkali knolls. In his presentation, Nicholson addressed these issues in lakes such as Gilbert Bay, Gunnison Bay, Farmington Bay and Bear River Bay. According to his research, these reservoirs are achieving a high of 4,204 feet and modern low of 4,191 feet with multidecadal frequency. This is in addition to a ten-year period of fluctuation by one to two feet and an overall rise of three to four inches during the spring runoff period. As populations along the Wasatch Front continue to grow, more water is being diverted to residential areas, which means less reaches the GSL. The possibility of the lake drying up altogether has become a serious discussion. “Ultimately, the water that is used has the potential to flow back into the lake in some capacity, so it’s hard to determine how many of us are saving and preserving water for ourselves,” Nicholson said. Nicholson said if it got to a point where the water evaporated completely, the salinity gradients across the bay that support invertebrates, fish and macrophytes would not survive. Throughout his career, Nicholson has studied the definition and assessment of Great Salt Lake health, as well as indirect costs of declining lake levels. His latest project, Water for Great Salt Lake, looks into these issues and works toward finding potential solutions. 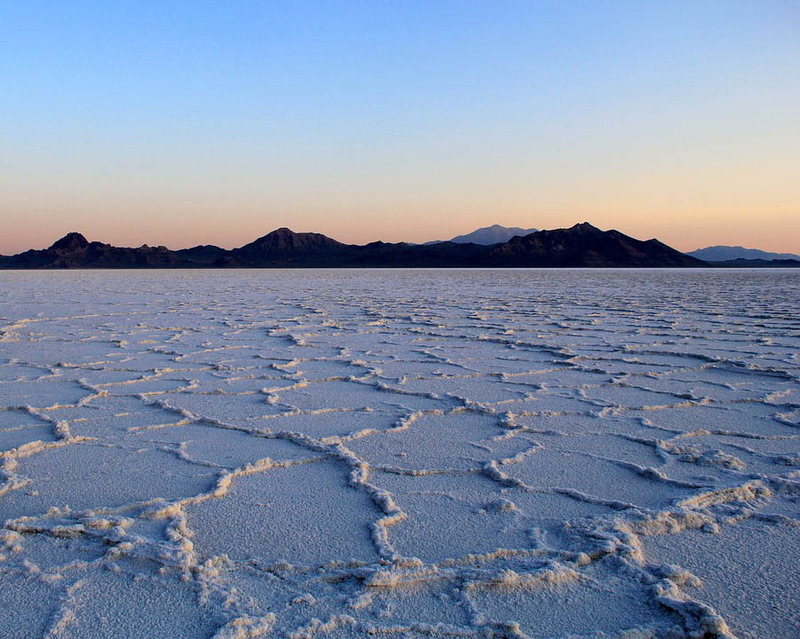 “Personally, I’ve been working on the Great Salt Lake since 2000, so in 18 years, a lot has changed,” Nicholson said.